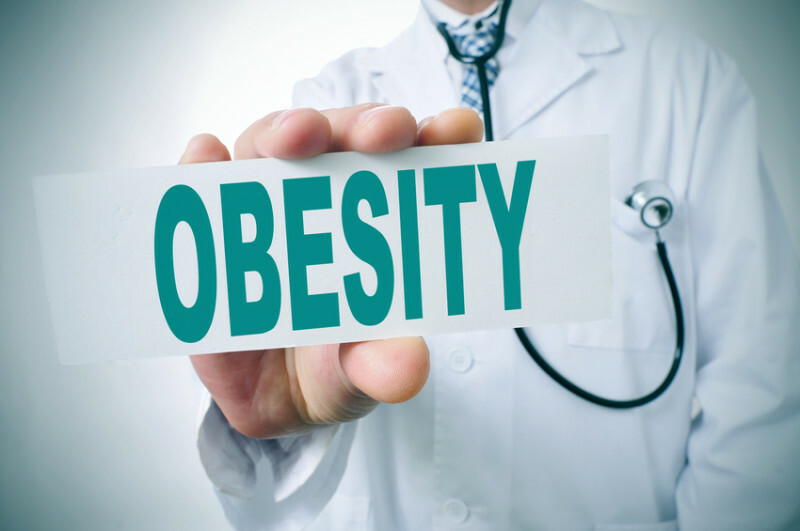 Obesity can reduce people’s overall quality of life. It creates a strain on health services and leads to premature death due to its association with serious chronic conditions such as type 2 diabetes, hypertension, and hyperlipidaemia, which are all major risk factors for cardiovascular disease. The two major lifestyle factors associated with the growth of obesity are physical inactivity and poor diet. In 2015, 58% of woman and 68% of men were overweight or obese. Obesity prevalence increased from 15% in 1993 to 27% in 2015. In 2015/16, over 1 in 5 children were measured as obese or overweight. In 2015/16 there were 525.000 admissions in NHS hospitals where obesity was recorded as a factor. Body Mass Index (BMI) is the most commonly accepted measure of general obesity. BMI is calculated by dividing weight (measured in kilogrammes) by height squared (measured in metres). Adults are classed as overweight if their BMI is 25 to less than 30, obese if their BMI is 30 to less than 40 and morbidly obese if their BMI is 40 or more. For further information, guidance and advice – Please visit the Personal Training and Nutrition page or call/email DTR to discuss a fitness and exercise programme. Please enquire about our Back to Basics programme which guarantees a 2lb per week weight loss if followed correctly.